Softone Woodgrain floor mats provide cushioned support and comfort making home chores easier. 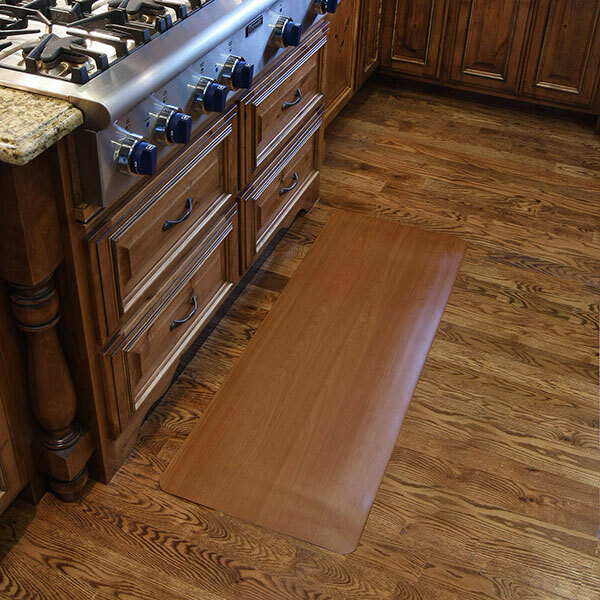 Whether cooking, washing dishes, or doing the laundry, standing for long periods is less stressful thanks to the Softone Woodgrain mats. 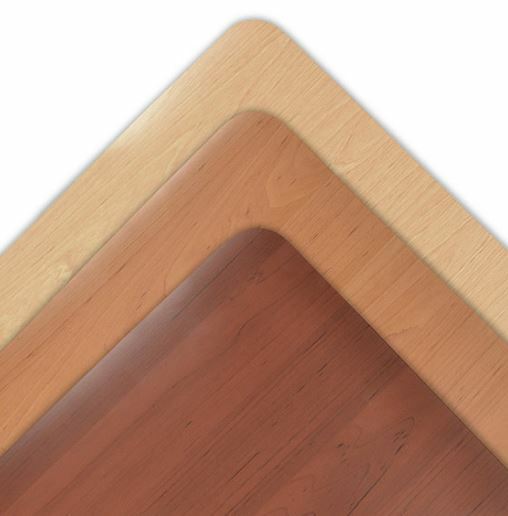 PVC top resists staining and is easy to clean. Closed cell sponge base relieves leg and back discomfort. 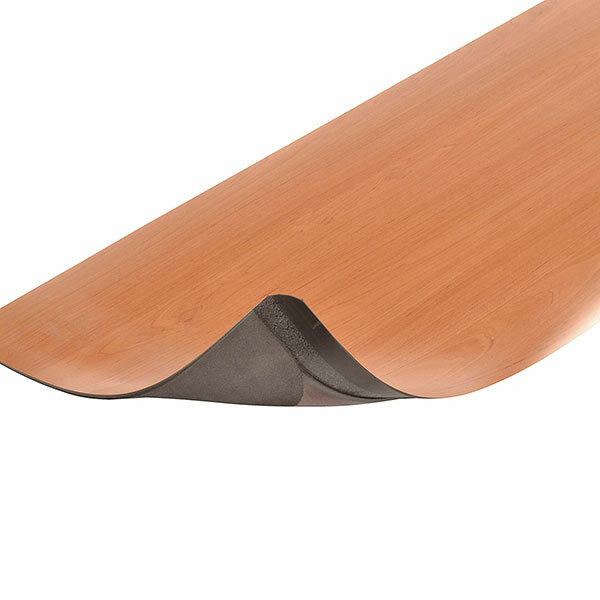 The attractive wood grain top surface complements any décor. Select ColorCherryMapleOak Select Size18" X 30"18" X 36"18" X 48"